So the Masters is the unofficial start to spring. I know a lot of you are wondering if spring will ever arrive! But let’s have some fun this weekend! Points are awarded for final place — one point for the champion, two for the runner-up, and so on. 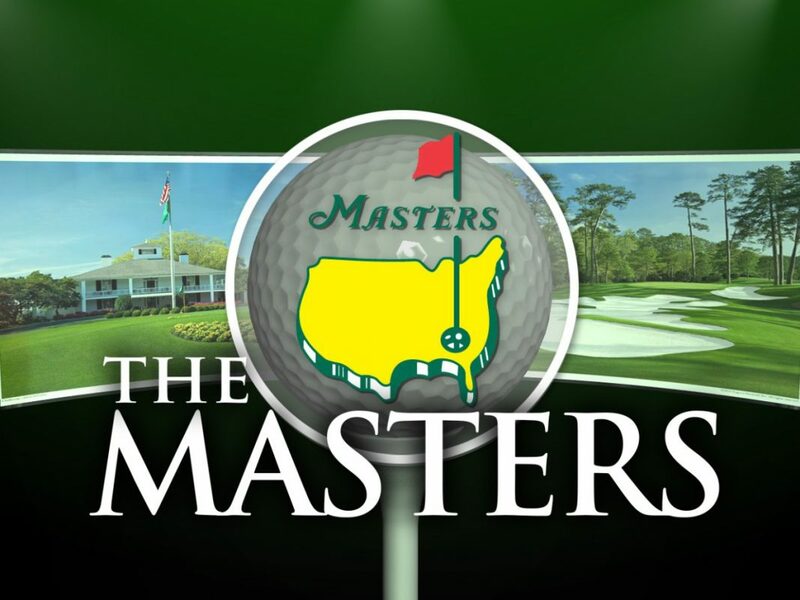 Enter Our Masters Pool! CLICK HERE! * Gift Certificate can not be redeemed for cash, Not valid with any other offer or discount. This entry was posted in Special Promotions. Bookmark the permalink. Summer Hours Begin Saturday April 7th!